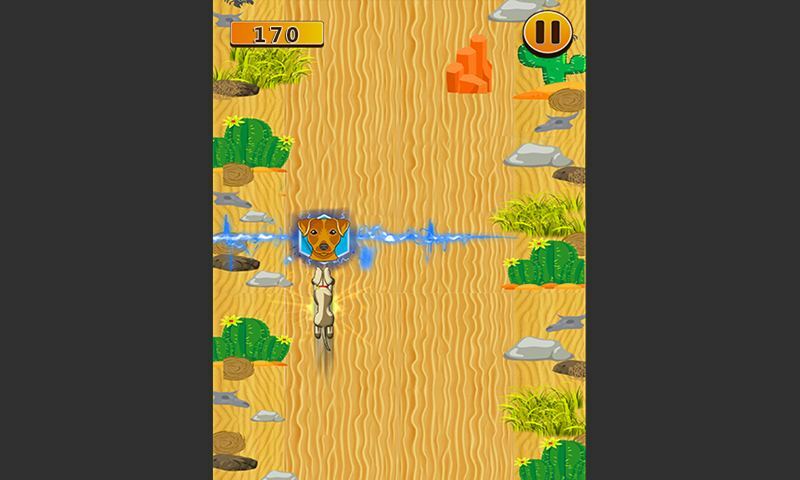 Roll around on different tracks, transform running wilder animals like, lion, cheetah, cat and dog according to breed images in Running Animals Transform game. 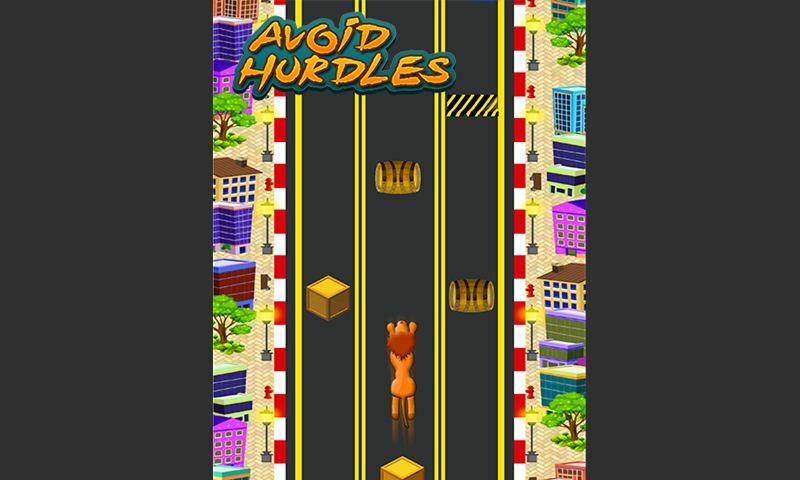 In this featured running game start your endless journey and achieve the highest score. 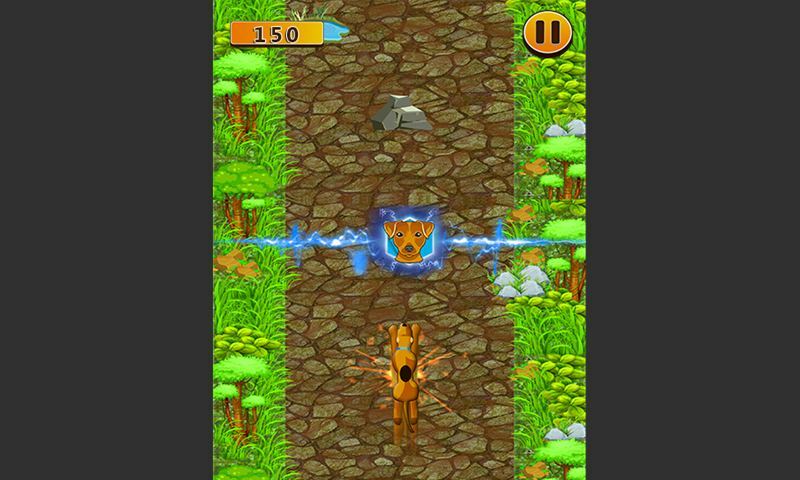 Avoid from the different obstacles by swiping your wild animal on the dangerous infinity track. This animal game is all about the brain game that especially designed for the all age groups who love the animal runner games. Amazing environments like, City, Jungle, Desert, and Snow with exclusive difficulty level. Running Animals Transform game is not as easy as you think so far it will test your matching animal skills. 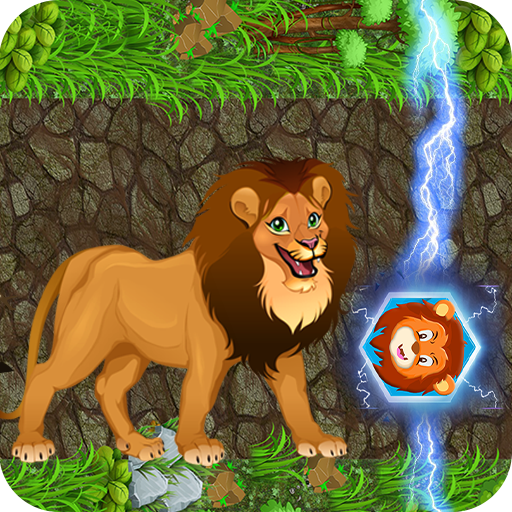 Running Animals Transform game contains the attractive game play of endless running challenge. 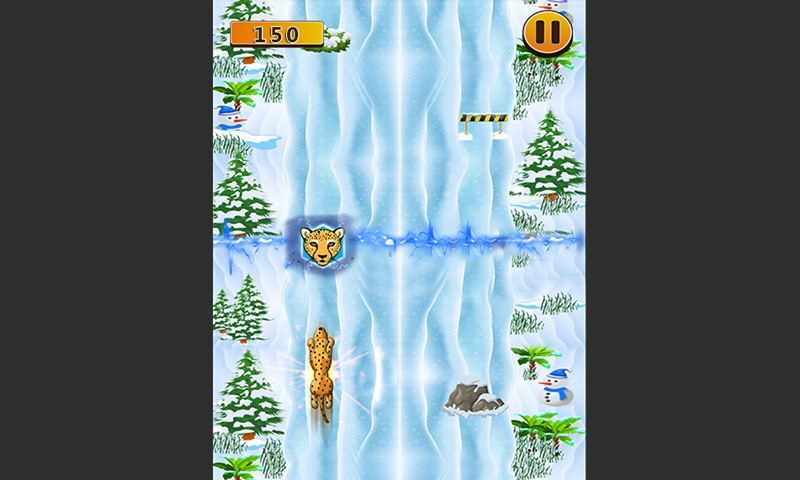 While running over the different tracks, choose the right animal transform like, cheetah, cat, lion and dog before crossing the pass. 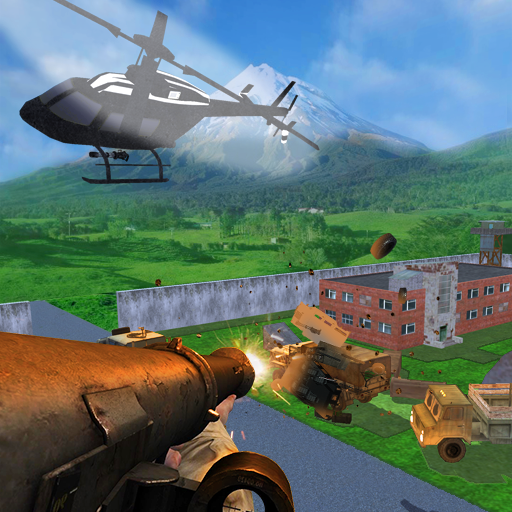 Each environment of animal game contains the breathtaking and tough hurdles that are ready to fall you down. Control your nerves and don’t get confused while transform your wild animals, if you go through with the wrong hurdle you will lose this mind game. Use the correct transform to clear the obstacles in this nonstop game. Your sharp mind and technical skills will decide how you can go far in this new arcade game. 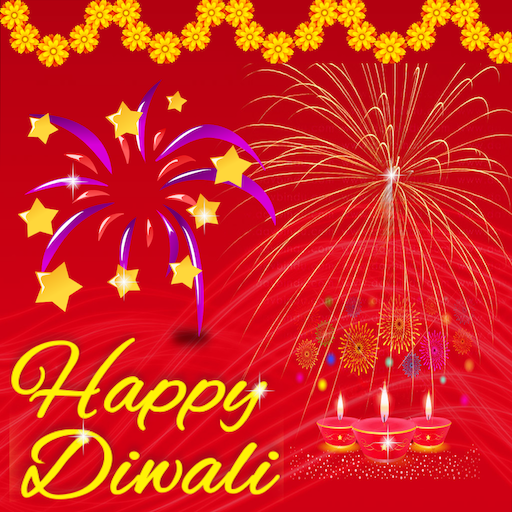 Show your amazing skills and become the champion of this challenging game. 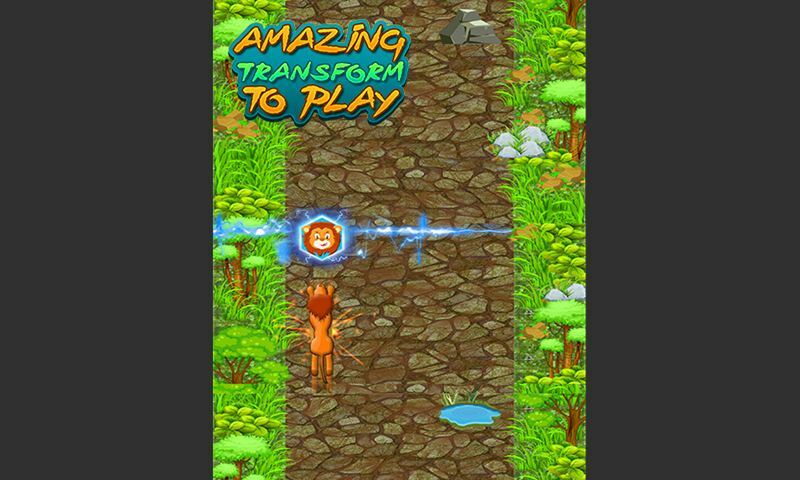 The creator of the Running Animals Transform game made the control smooth and addictive. Tap on the mobile to change the animal transform. Swipe to change the route of the animal on the impossible road. Use the right transform before passing the obstacle else you will lose the impossible game.